Stay in Marche's best hotels! Located in a wonderful setting outside Ancona, Ego Hotel offers free WiFi throughout and a pleasant view of the Adriatic Sea and the city harbor. Friendly staff - even greeted me by name before I told them. Lovely room, great shower, lots of lights, great airconditiong, quiet, fantastic dinner and massive breakfast (I had to tell myself to stop eating. Friendly barman dinner service was excellent. Staff could speak English well (but not French), Right on sea front. Interesting fellow guests. THIS IS WHAT HOTELS SHOULD BE LIKE - BUT SO FEW COME ANYWHERE!!! Located in Loreto, 656 feet from Santuario Della Santa Casa, Domus Pacis Loreto- Casa per ferie features a restaurant and panoramic terrace with views of the city. Free WiFi is available throughout. Location and the staff was very nice. Colle Ridente Residenza d'Epoca is offering accommodations in Camerino. Among the various facilities of this property are a seasonal outdoor swimming pool and a garden. The best location in the surroundings with great view at Sibillini mountains. Immense garden with a swimming pool. The property has it's own chapel. Just a few steps from the beach, Hotel Cristallo is located in Fano. It offers a restaurant, free rental bike and free WiFi access throughout. I liked all- the hotel is perfect!! Great location, friendly employees, nice views from the balcony. Highly recommended place!! Featuring a traditional restaurant, a snack bar and free bike rental, Stella Hotel offers air-conditioned rooms with free WiFi. It is in Sirolo, 0.6 mi from the Riviera del Conero coast. Staff were excellent. Seems run by a family, very streamlined operation. Breakfast was outstanding, the best quality we had in a while - cappucinos, croissants, chocolate pastries, cookies, fruits, cereal - all first rate + great service. We were pleasantly surprised by how helpful and friendly the hotel staff were. They truly went out of the way to make our stay wonderful. Room & bathroom were compact but very good. Hotel was centrally located, will stay again. Also consider spending a night at the beautiful nearby town of Numana. Featuring a private garden, Country House La Radice is just off the A14 motorway in Civitanova Marche, 1.2 mi from the beach. It offers air-conditioned rooms with free WiFi. One of the best in Civitanova! 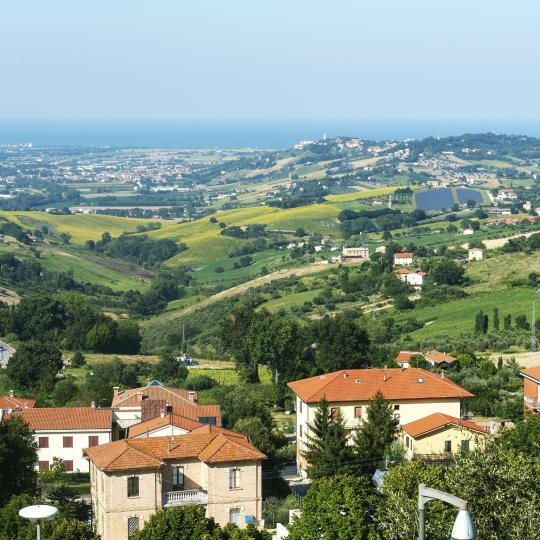 Set in Monsano, in the Marche countryside, Pineta Hotel offers good transport links to Ancona center and airport. Nice rooms and good parking right in front of the room. Set on Pesaro’s seafront, Hotel Excelsior offers a private beach and a modern spa. This features a sea-view indoor pool, fitness center with Technogym equipment, and an hydromassage pool. Great energetic friendly, helpful staff! Hotel in front of beach good restaurants near by . Hotel Le Grotte offers a swimming pool, a fine restaurant, and comfortable guest rooms; all immersed in the beauty of Parco della Gola della Rossa e di Frasassi. Breakfast was wonderful and the staff were so helpful, sincere and kind. Just 9 miles south of Ancona, this contemporary hotel offers free Wi-Fi, free parking and a rich buffet breakfast. All rooms come with flat-screen satellite TV and extra large beds. Hotel Lauri is set in Macerata's historic center, just 656 feet from the University and the Lauro Rossi Theater. The rooms offer air conditioning, a satellite TV, and free Wi-Fi. Location was good. Marta at front desk was helpful. Set in a valley between Loreto, Recanati,and Potenza Picena, the hotel lies only 7 minutes away from the Adriatic coast in the Marche region. Borgo Lanciano Relais Benessere offers a peaceful setting for your stay in the Marche countryside, next to Lanciano Castle. Pretty property. Quiet. Views are wonderful. Food in restaurant was good. Featuring a shared lounge and free WiFi, Interamnia Suites is located in Comunanza. Some rooms at the property include a balcony with a river view. Facing the beachfront, Ghibli Hotel offers 4-star accommodations in Civitanova Marche and features a terrace and bar. This 4-star hotel offers a 24-hour front desk. One block from the beach, beautiful, classy room amenities! Offering a barbecue and views of the mountain, VisitArcevia is located in Arcevia in the Marche Region, 30 mi from Gubbio. Guests can enjoy the on-site restaurant. The town the rooms and people is amazing! Albergo Ester in Piandimeleto has a garden and a terrace. Among the various facilities of this property are a shared lounge and a bar. Located in Fabriano, Hotel Residenza la Ceramica is a 5-minute drive from Fabriano Train Station. It offers a garden with a furnished terrace and air-conditioned rooms featuring free WiFi. The staff went out of their way to start breakfast early as we had to leave early. The Eco-friendly 4-star Relais Del Borgo is located in the heart of Staffolo, a hilltop medieval village overlooking the Marche countryside. Very friendly staff, seemed willing to help with anything! Agriturismo Biologico Castello Della Pieve offers rooms in a fortified village from the 12th century. Everything. Can you imagine living in your own castle, and feel like the kings of old? Hotel Centrale offers compact rooms with air conditioning, LCD TV, and free Wi-Fi. The property is 984 feet from San Benedetto Del Tronto Train Station, and a 2-minute walk from the pine wood. Very cozy atmosphere in the hotel with the very helpful staff. Relais Fornari is set in a 18th-century villa with beautiful views of the Marche countryside. The elegant rooms overlook the hills or the garden. The restaurant serves regional cuisine. Amazing and beautiful place!! Staff was very attentive and went above and beyond. Hotel della Vittoria offers air-conditioned rooms in a 16th-century building located a few steps from Ancona's city center. Free WiFi is available throughout. Room was very warm and comfortable. The staff helpful and very kind. Set just 33 feet from the Adriatic Sea, Hotel Figaro offers rooms with attached bathroom with free Wi-Fi. The staff were very accommodating. 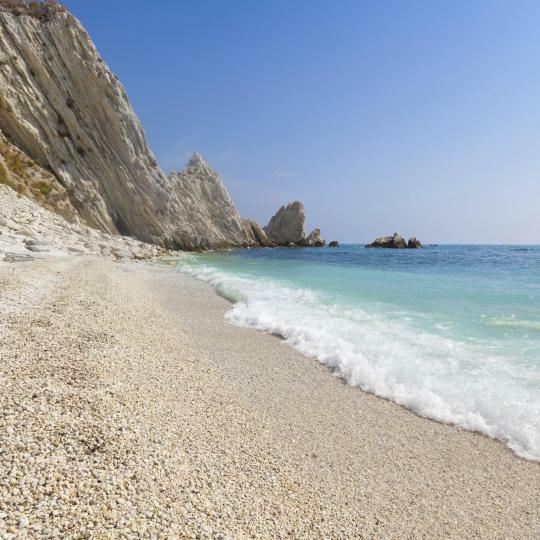 Conero’s 5,800 hectares include sparkling blue waters, brilliant white sands and lush greenery. Explore hiking routes and observe rare birds. A UNESCO site and birthplace of High Renaissance painter, Raphael, Urbino is home to Europe’s oldest university and Ducal Palace. According to legend, this 13th-century shrine, one of the world’s most venerated, was transported to Italy from Nazareth by angels. The hometown of poet Giacomo Leopardi, Recanati offers superb views of Mount Conero and fascinating tours of Casa Leopardi Museum. 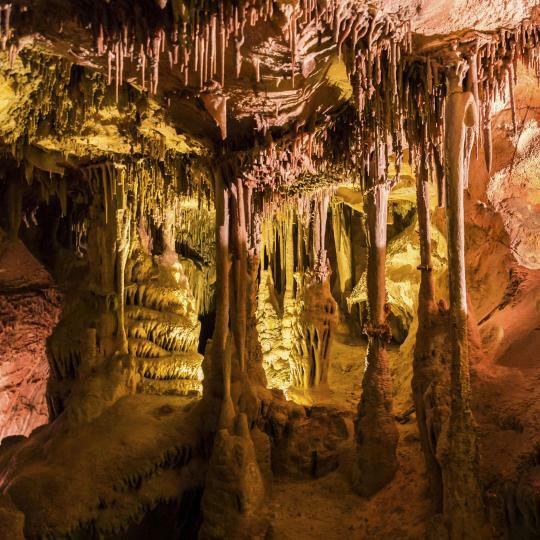 Jagged stalagmites and stalactites form this 30 km of crystallised, illuminated walkways. Spot castle, organ-pipe and camel-like formations! Bust out your best jive, bop or twist at Senigallia’s Summer Jamboree, celebrating American 1940s and 50s music and culture. Due Sorelle derives its name, “two sisters” from 2 imposing rocks emerging from turquoise waters. Basque on its sparkling white sands. 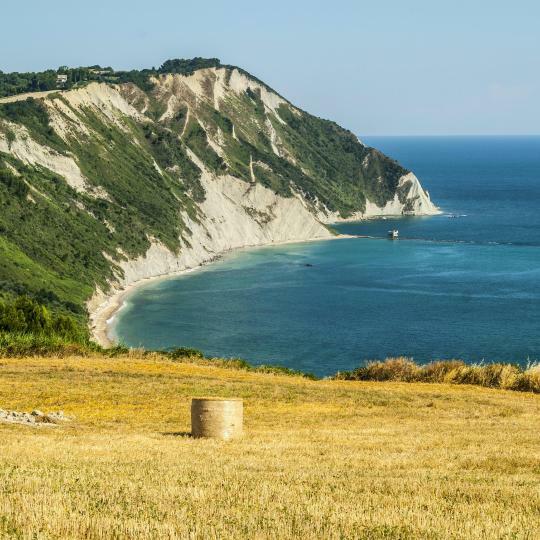 Soak up views of Conero’s coastline on horseback. 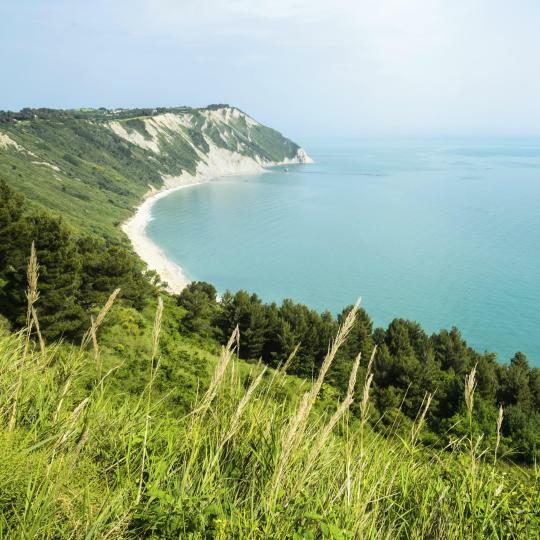 The 6000 hectares of Conero Regional Park include trails and equestrian centres. 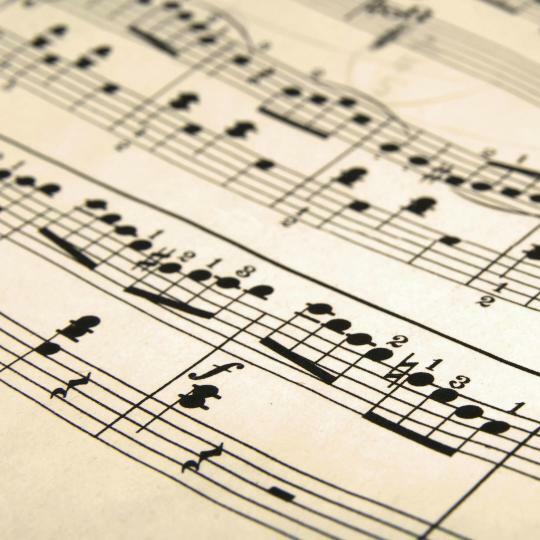 Each August, opera and music lovers flock to this international festival, celebrating the musical heritage of its namesake, Gioacchino Rossini. Fano is a great town. Fano is a great town. Not at all touristy but still very interesting. Great historical center with wonderful Saturday market. Town built over ancient Roman town. Can see archeological digs. You can tell that this is a place where average Italians in Marche live. Great vibe. 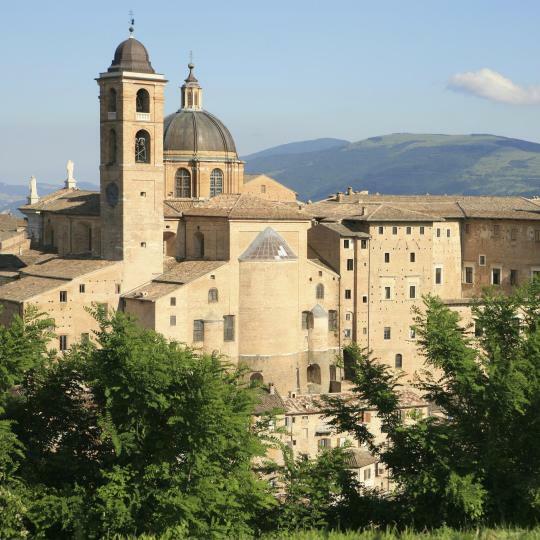 Easy bus trip to Urbino and other towns can be accessed via the train. Beautiful hill town with a very interesting, and long history. Quite a surprise. Easy drive to the Le Marche hill towns. Relais Villa Fornari could be a destination just for the food. We will return! You will not find many tourists in this lively town --- and that's what makes it such a wonderful experience. It felt like we were in the true "heart" of Italy, where we gained a real sense of Italian life. You won't hear much English spoken here; however, the people in this region are friendly and will not let language be a barrier. We will return to Marche someday and spend some more time in Fermo. A nice beachside town on the Adriatic side of Italy in the Marche. We have a house outside Florence so we travel quite a bit around the countryside. Pesaro is nice in the summer to get away from the heat but there are smaller towns down the coast that are more peaceful and quiet with similar views of the Adriatic that I prefer. Old town is okay. Weekend market is always good. Food is comparable to many places. Overall, a little run down these days along the beachside walkway. I would recommend going further south down the coast (less expensive and it feels more like the Italian countryside -- helps to have a rental car). Some people say that La Marche is more beautiful than Tuscany. I would say AS beautiful but in a different way. It is more compressed by the mountains and the sea, has fewer tourists and a character all it's own. Senigallia is a beachside community on the Adriatic Sea in Le Marche region of eastern Italy. In the summer, the beaches are consumed with rows of private "clubs" that offer chairs, umbrellas, changing rooms, and showers to members or those that pay to enter. Along the boardwalk, there are shops and places to get snacks. The big downside is that you cannot easily see the water because of all of these beach clubs - they block the view of the sea if you're walking along the sidewalk. That was something I wasn't prepared for. The historic center of Senigallia is lovely - there is a lot of history here. Take time to visit the center because it's nothing like the beaches. It's rich with history, art, markets, nice architecture, churches. museums, and more. There is a train station in Senigallia for those who don't have a car. It's not far from the water. If you don't mind crowded and busy beaches then this is the place for you in the warmer months. If you prefer a quiet beach experience, then I don't think you would like the beaches of Senigallia. Instead, head for the historic center. Beautiful town. The whole region of Marche is like a northern version of Tuscany. Beaches are gorgeous, hikes are tranquil. The sun does wonderful things with the clouds, many times the vistas look like paintings! 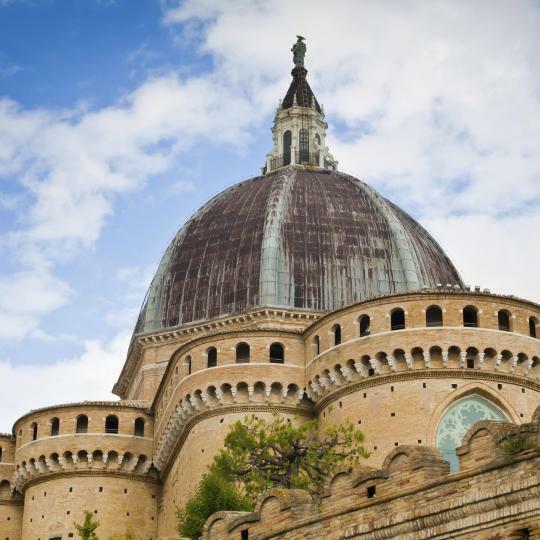 We just stayed over night prior to flying and are not in a position to comment on the town but Marche generally is an excellent holiday destination for those who prefer the Italian countryside at its best. We actually stayed at Amondola about 2 hours drive away and if you want a place off the beaten track it is superb. it is Italy for the Italians, with magnificent walks, great local cuisine. friendly people and stunning views of the mountains. Most beautiful village in Le Marche! Quaint seaside town. In the vicinity of many great Marche towns like Loreto, Ascoli Piceno, San Benedetto del Tronto. Quiet and very relaxing community. Bike paths along the sea. A beautiful home with beautiful hosts. Maria Christina and Giovanni treat you like family. I was even sick one day and it was like my mother was in the house. Tummy settling teas and lots of love. It was also my birthday and they surprised my with a special breakfast and gifts of lavender and a home made card. And even though We don’t speak much Italian... it was easy to communicate and we enjoyed breakfast every morning together. They gave wonderful tips of hints of things to see the in gorgeous Marche regions. We will be back! If you are in Numana, a very nice place to spend a few days discovering the Marche, I strongly suggest to stay at this room rental facility. Perfectly located on the main square, it offers ample rooms, modern bathrooms and very tasteful decorated. Just renovated, it has everything one needs. Valerio, the owner and host, will give you a very warm welcome and explain you how to better use your staying exploring Numana and its surroundings. I highly recommend this accommodation. Great location on the main street in a storybook medieval city. The view off the kitchen and back bedroom of the marche countryside is spellbinding. The furnishings are classic and original. The location+access to the beach are great. It is not necessary to cross the street. Bungalows and the furtniture are rather simple but were exactly as shown on the pictures. We liked the air-con and did not miss anything. Pool, restaurant, bar, the organisation and the village area were great. Beautiful location. Unusual hotel with much character. All staff were courteous, well trained, and very pleasant. Dining experience was elegant and delicious. Our room was well appointed and comfortable. Truly a wonderful place to relax and enjoy the beauty of the Adriatic coast. The location was perfect, close still a bit outside the city center. Very good for families. And the free bike services was excellent!! We stayed in Italy for 3 weeks traveling around and this hotel had it all. Don’t miss out the Spa. Stuff is very helpful, both in giving good advice and involving people in activities without needing "pushy". Beach/sea is very nice and perfect if you have dogs. Pretty property. Quiet. Views are wonderful. Food in restaurant was good. Staff friendly and professional. Looking forward to going back. The place is near the sea. The apartments are well equipped. And the animation staff is professional and doesn't bother you. The room was very nice. Very comfortable bed. The pool was great for a morning swim. Great room. Charming. Excellent location.